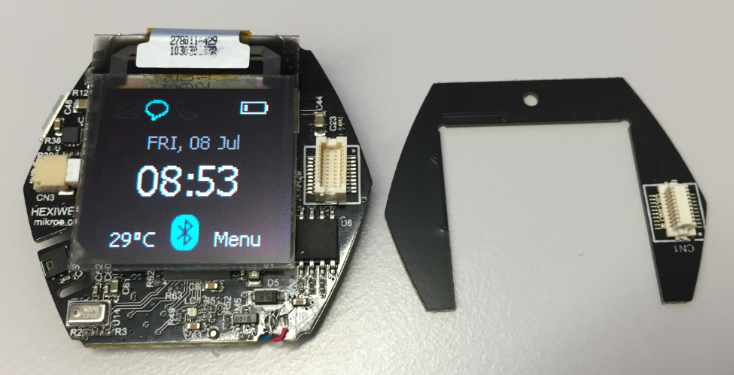 While it *could* be a kind of smartwatch, the value of this thing is more that it includes a plethora of sensors with two microcontroller, and I can use Eclipse with GNU tools to build my firmware :-). 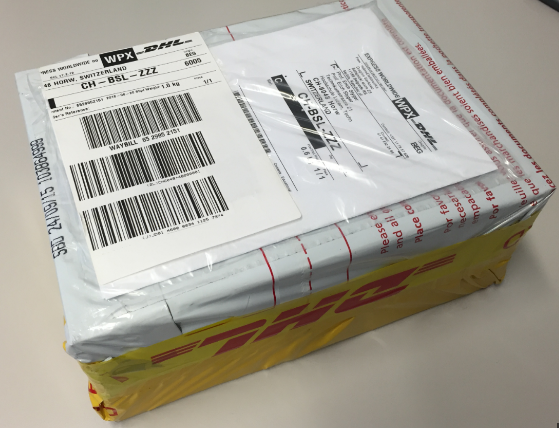 Alert: Hackster.io is giving away 100 Hexiwears, but you need to hurry up (submission until July 15th 2016)! 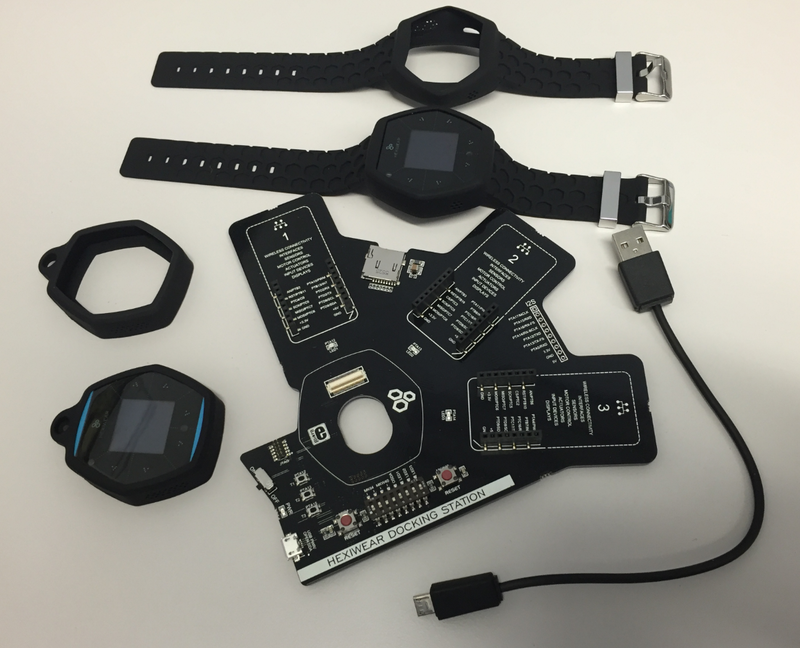 With all these sensors the Hexiwear can pretty much sense anything communicate with the internet over a gateway. 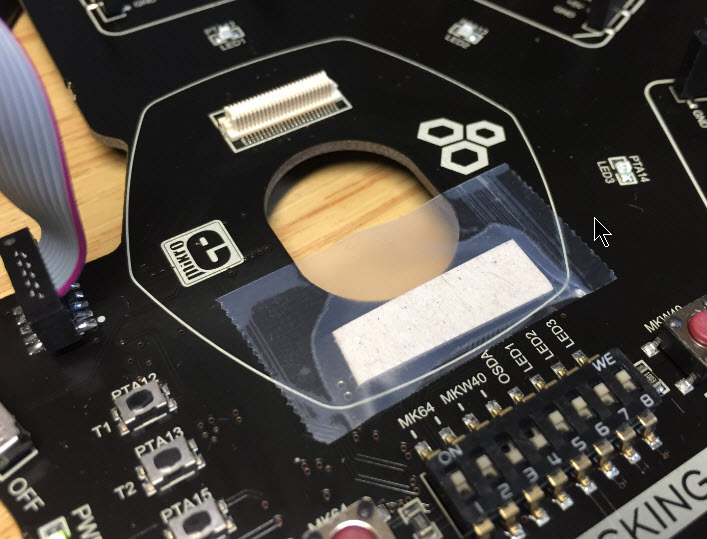 The docking station is provides the OpenSDA debug interface, a SWD debug connection, 3 Click Board sockets and acts as a charging and breakout PCB. The soft cover is nice and useful. But the Hexiwear holder of the bracelet is too soft and the Hexiwear can drop out easily. So let’s see what’s inside. The plastic top cover is easily removed without any tool. 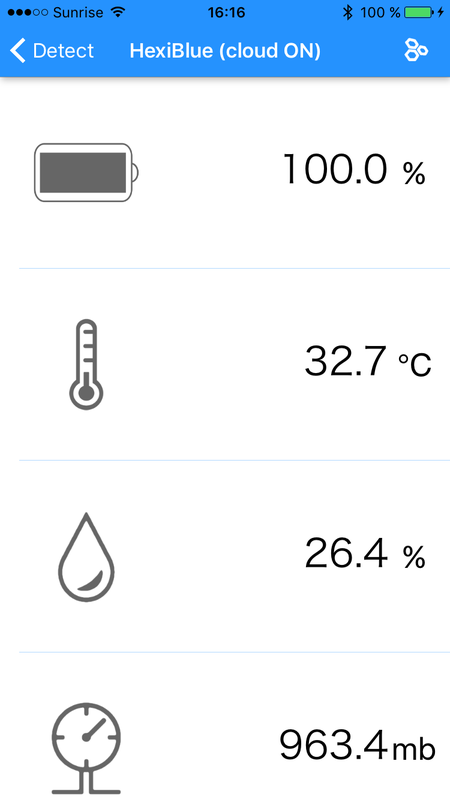 It shows the LCD with the 6 capacitive touch pads. The display (PSP27801, controller SSD1315) has 96×96 OLED pixels, and seems to costs around $6.5-7.5 (1000 piece minimum order, see this link). There is a schematics available here. 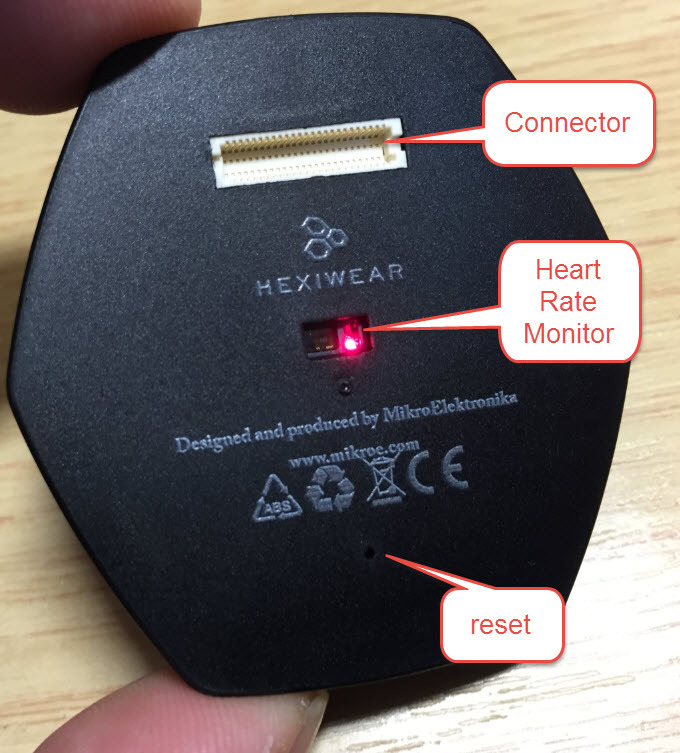 To me, it is much easier to press that reset button with the Hexiwear removed than using that tiny hole on the back. I have not used yet the OpenSDA circuit, as standard SWD debug connector is provided too, so I can use my standard debugging tools like Segger J-Link or P&E Multilink. Switches on the board allow me to select which device to debug: either the K64F or the KW40 microcontroller. 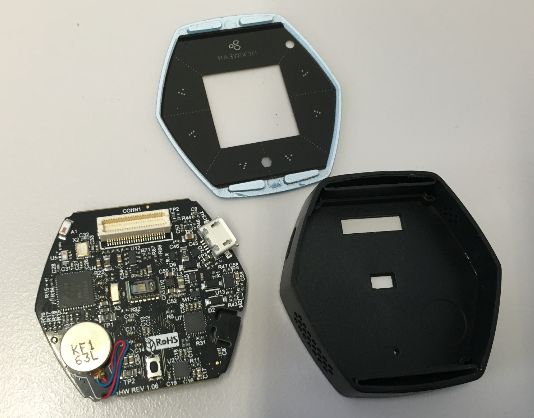 💡 I faced several debugging issues, and it seems they were all related to bad connections between the docking station and the Hexiwear. So make sure that the connection is working properly. 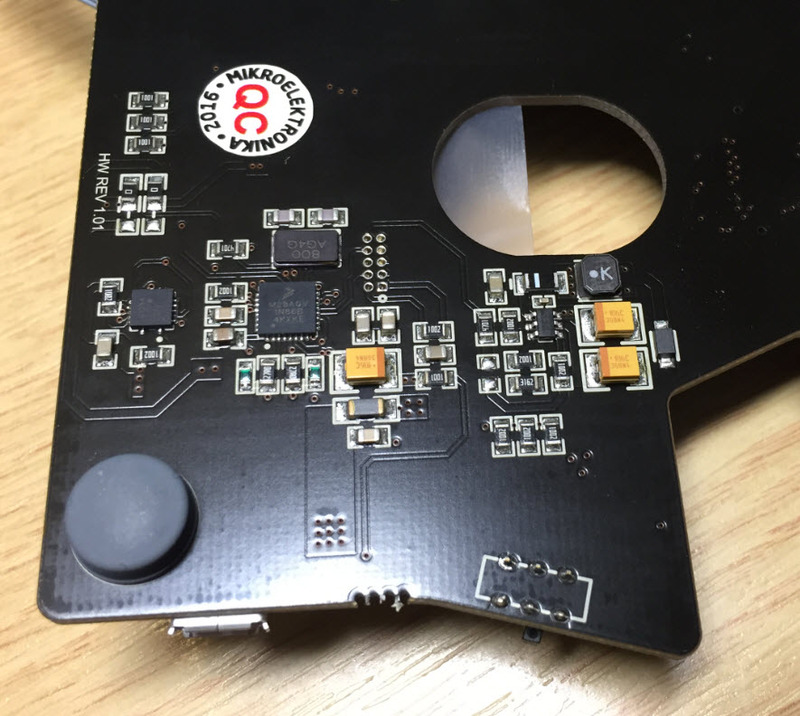 I have not used the debug circuit as I was happy to use the P&E Multilink and Segger J-Link. 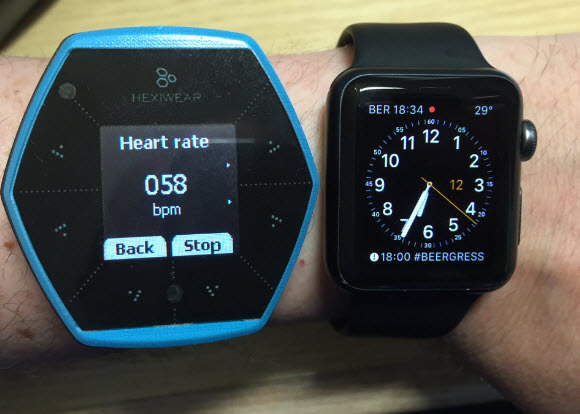 The Hexiwear documentation suggests to use OpenOCD or pyOCD (recommended). 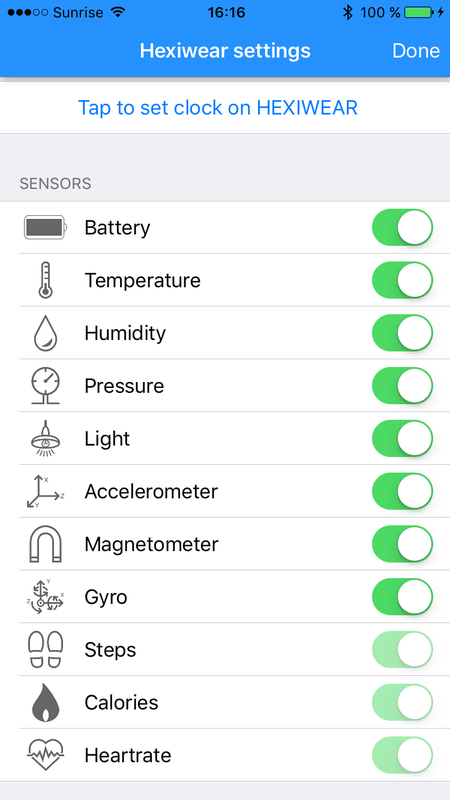 Using wolksense requires an account. 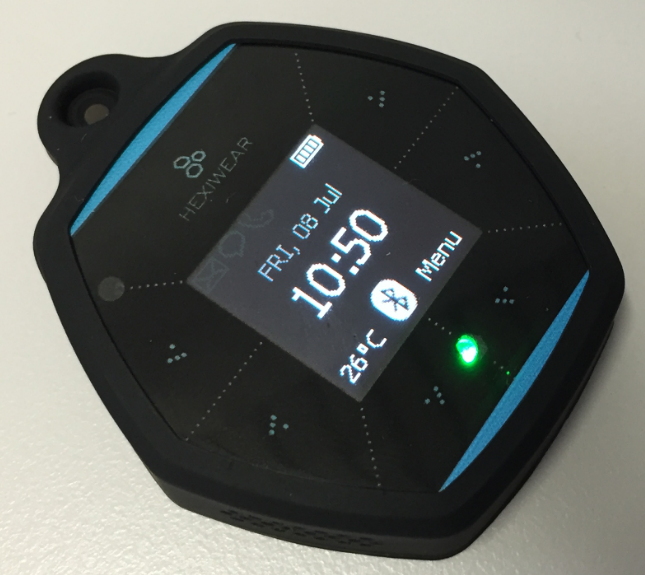 The Hexiwear uses the smart phone as a gateway to publish the data to the cloud. I still need to make my way through the sources. The project is using the older Kinetis SDK v1.3 and not the latest v2.0. What is really cool is that it is using FreeRTOS 🙂 as operating system. 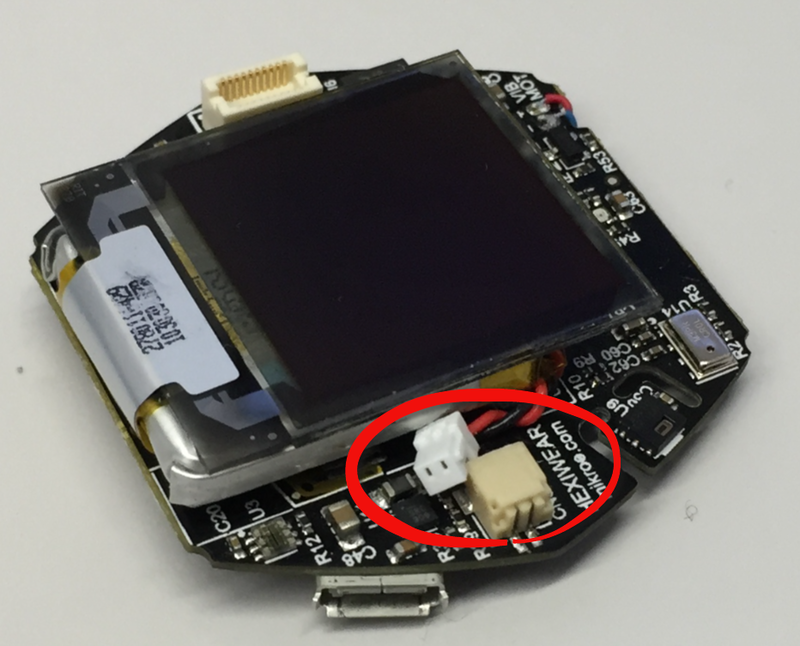 What makes this project really interesting is that it includes the NXP KW40 BLE enabled microcontroller.The GitHub repository only has binaries, object files and files to patch the NXP Connectivity Software with project files for IAR, but not for GNU and Eclipse. I have downloaded the Connectivity stack from the KW40 web page, but this only has IAR support and the BLE stack is provided with libraries only. 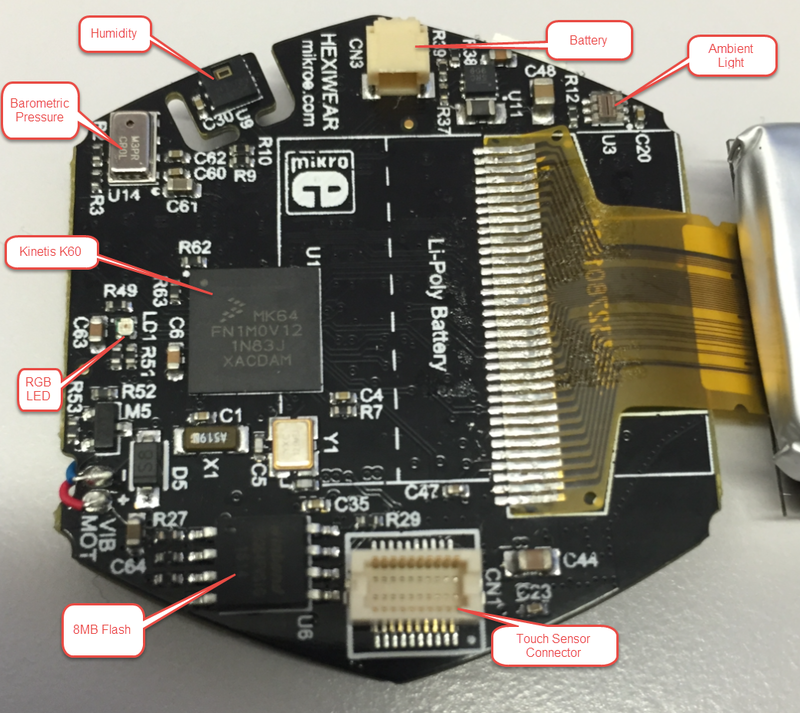 It looks I would have to use a commercial IDE to use the BLE stack, and there is no full source code for it available. I think the important word in the above statement is ‘with’: it comes with (most) open source embedded software. 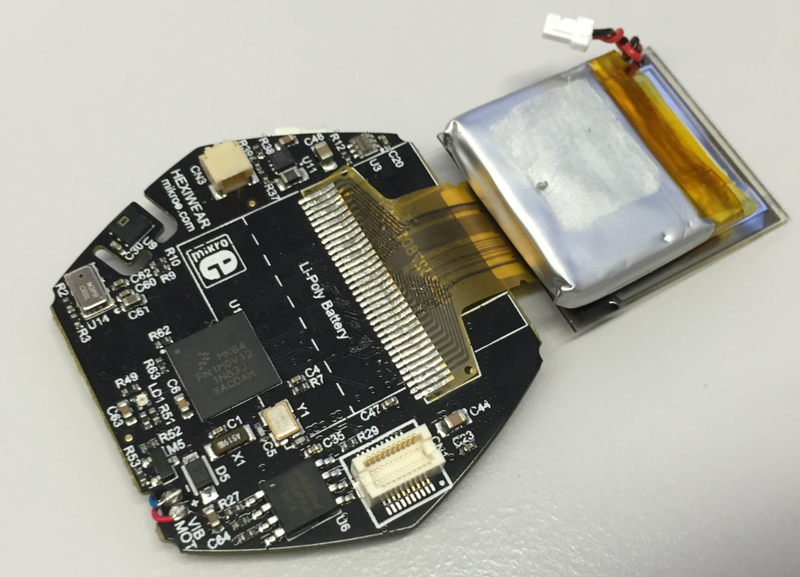 Would have been great to have the BLE stack open too. 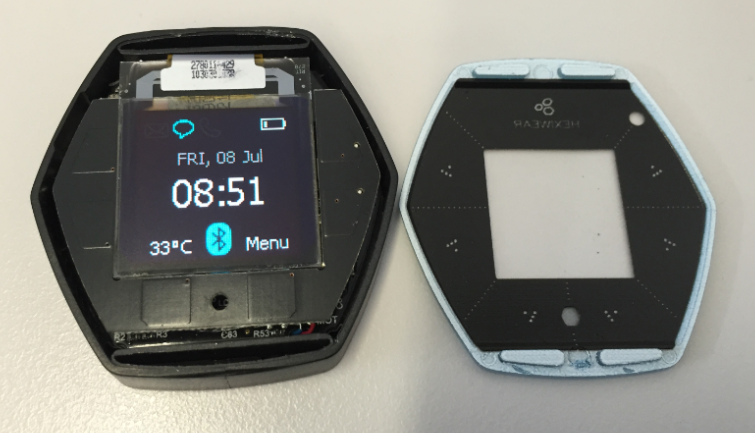 Other than that, the Hexiwear is very versatile and useful: a battery operated device, lots of sensors, wireless connectivity, open source tools and software support for the K64F microcontroller, a lot of functionality and cool demos and applications at a very reasonable price: Mouser is selling it for around $50. 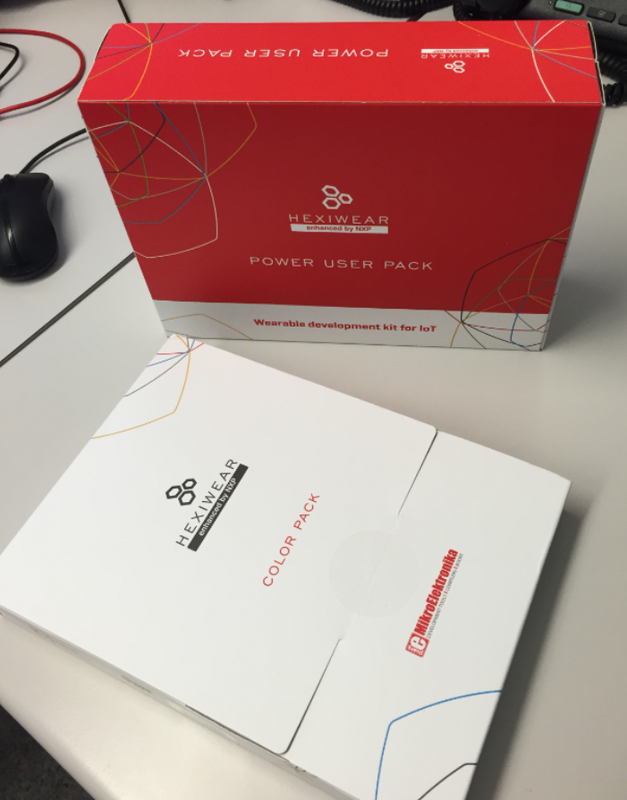 And it comes with a lot of software and tools, and the tutorials and documentation is well written. 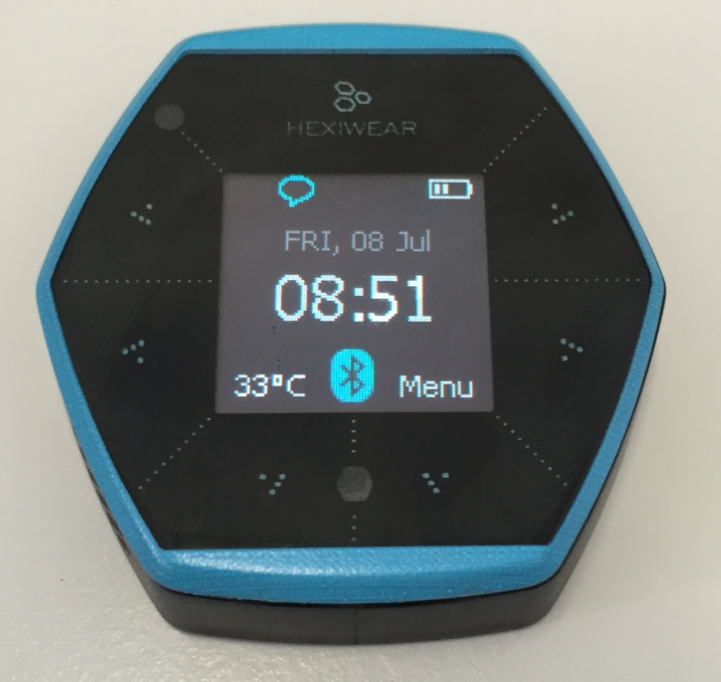 With this, the Hexiwear is really a ‘Do-Anything’ device. 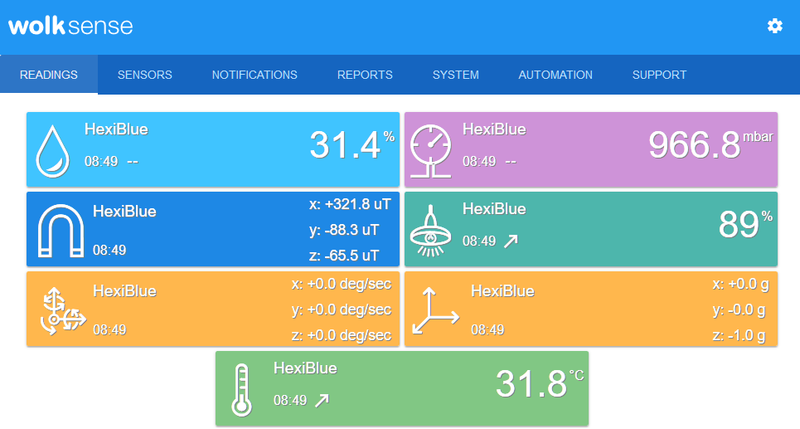 And a great platform for NXP Kinetis and all the sensors on the Hexiwear. As for myself, I’m exploring ways how I can use it next semester in my university course. 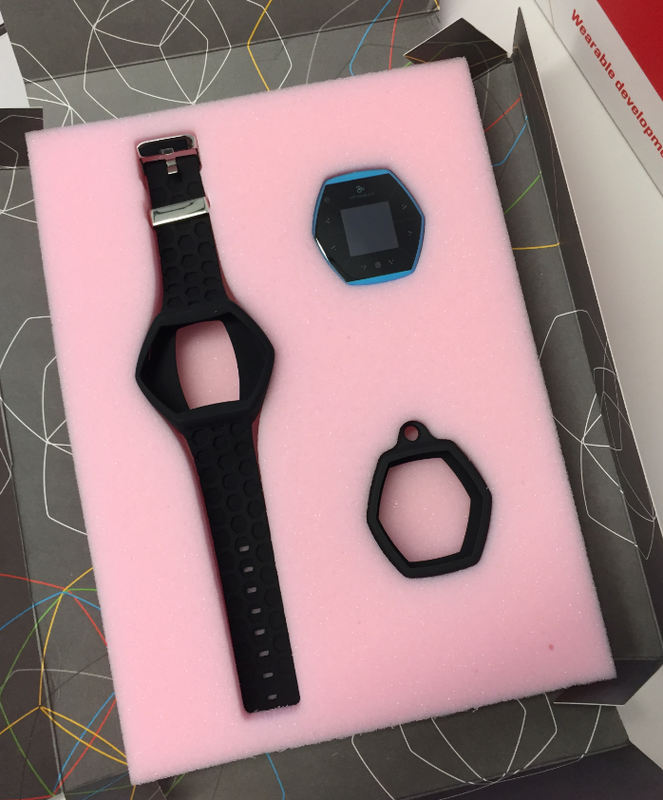 Not to forget: If you have a great idea how to use that device: Until July 15th (!!!) 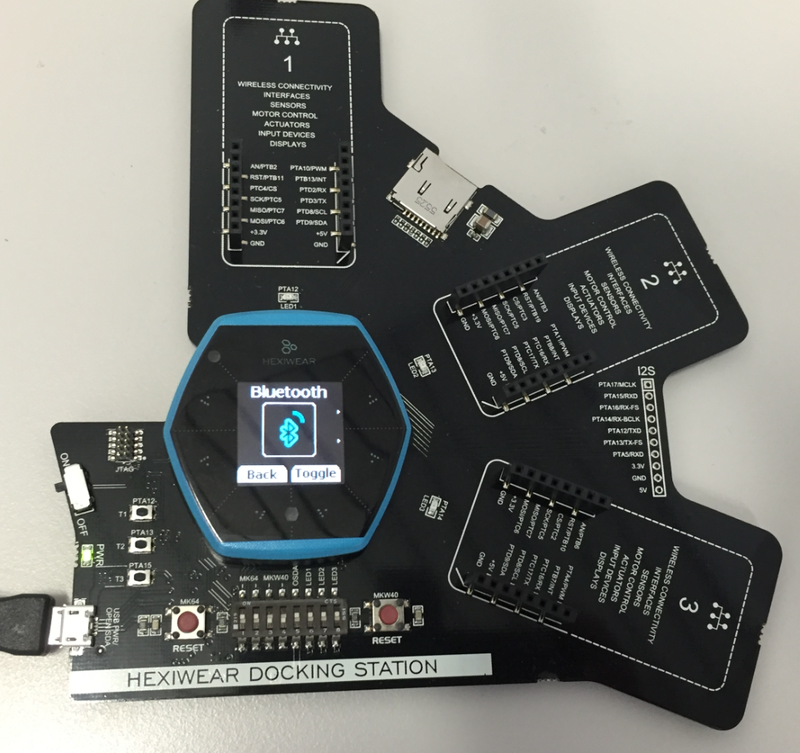 you can apply for 100 free Hexiwear boards available with the contest running on hackster.io! 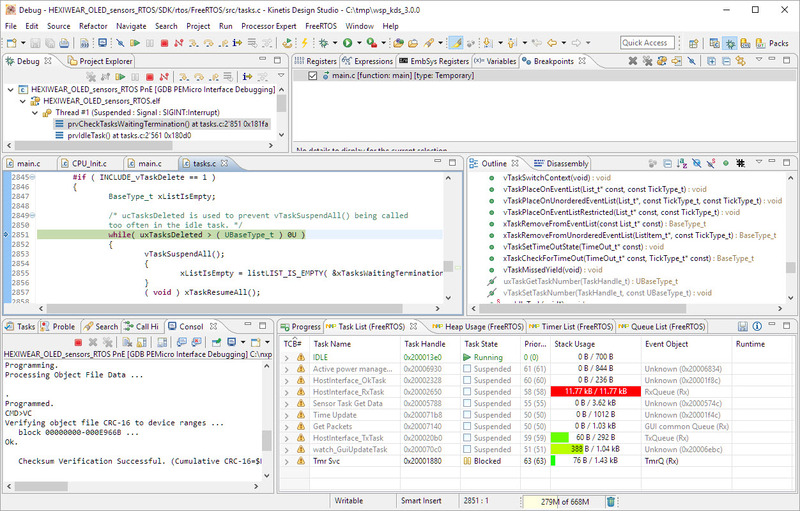 This entry was posted in ARM, Boards, CPU's, Debugging, Eclipse, Embedded, FreeRTOS, KDS, Kinetis, NXP and tagged arm gcc, Debugging, Eclipse, FTF, Hexiwear, NXP, open source projects, software, technology, Thoughts, Tips&Tricks, tool chains by Erich Styger. Bookmark the permalink. Great breakdown – really appreciate it. 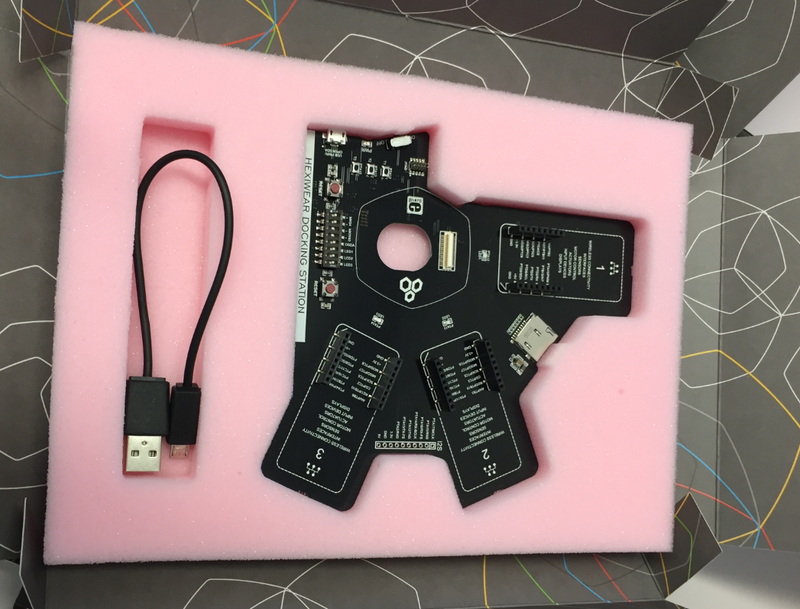 I sponsored the kickstarter as well and It is a very well crafted development board with what looks like the hardware interface drivers working and a data path to a web display. The BTLE software does fit with a Freescale (& also NXP) leveraging hot technology, usually through development partners. The Annaren Wiced and also STM parts seem to have the BTLE stacks available – though Wiced wasn’t that operational when I tried it this time last year.